Raz B was capping when he said he was out. When B2K first announced that they would be getting back together for the Millennium Tour, their fans were overjoyed. 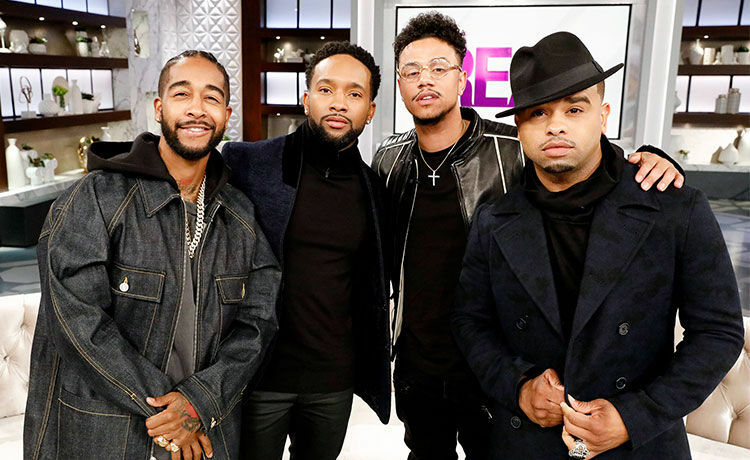 It’s been too many years since the band performed together and finally, Omarion, Lil Fizz, J-Boog and Raz B were ready to give the fans a show again. Tickets went quickly with many getting nostalgic over their memories of the group from over a decade ago. 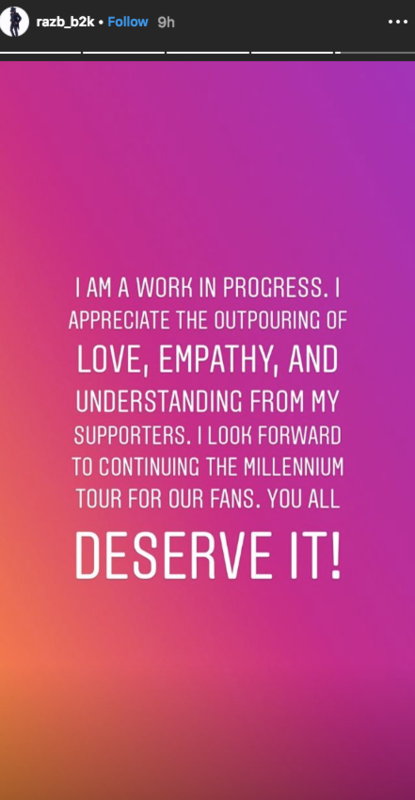 Last night though, the entire tour was almost derailed just a few days in when Raz decided that he was no longer down to perform with the boys. He claimed that he was leaving the tour because he doesn’t “feel safe,” noting that Chris Stokes was around. In the past, Raz has accused Stokes, B2K’s former manager, of sexually abusing him when he was just a kid. After saying he was gone, Raz pulled a 180 and said that he was back on. Well, after all that, it looks like things are back to normal. Do you think we’ll encounter more drama as the shows keep on piling up?